One of the allottees said a mine required as many as 52 clearances from the government agencies to become operational, and getting all those clearances was not an easy job. Sandeep Jajodia, Chairman & Managing Director of Monnet Ispat, said, "It's a combination of various things --land acquisition, forest clearance, environment clearance, rehabilitation. It is a very very tedious process." The government is considering cancellation of coal blocks allotted to around 58 companies for violation of norms. 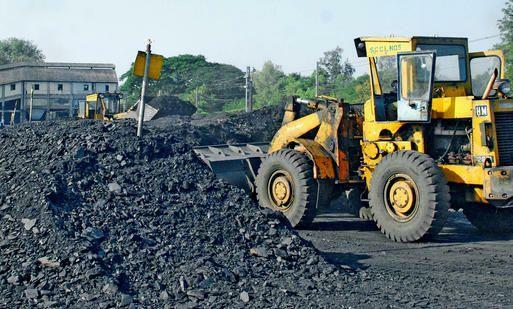 The list of private sector companies which were called on Thursday to explain the delay in commencement of production includes the Monnet Ispat & Energy, Wani Coalfields, Neelachal Iron & Steel, Jayaswal Neco, and Jharkhand Ispat. Meanwhile, team Anna member Arvind Kejriwal has alleged that the coal companies which were raided on Tuesday in connection with the multi-crore coal scandal were tipped off in advance to allow them to destroy all evidence against them. However, the UPA government has denied the charge.